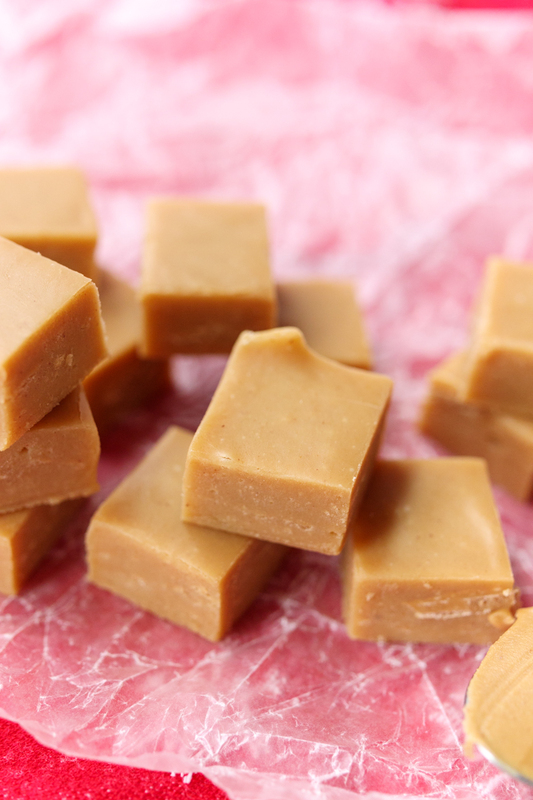 It has the same smooth texture of the original fudge that you get from using sweetened condensed milk instead of granulated or powdered sugar. 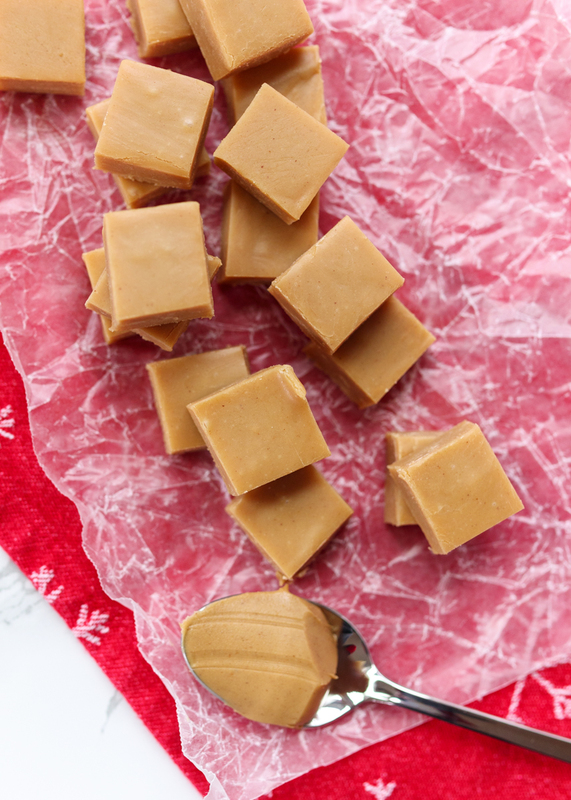 The fudge has just the right amount of sweetness and a hint of vanilla letting the peanut butter flavor really shine through. 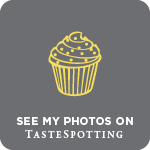 You can thank my former boss, Darcy, for this creation! Two years ago I set out to attempt to convert my fudge recipe into a peanut butter version after Darcy said that was her favorite flavor. I swapped the bag of chocolate chips for peanut butter chips and used a white chocolate baking square instead of the unsweetened chocolate one so there wouldn’t be any cocoa flavor in the fudge. Finally, I got rid of the butter and added in peanut butter. 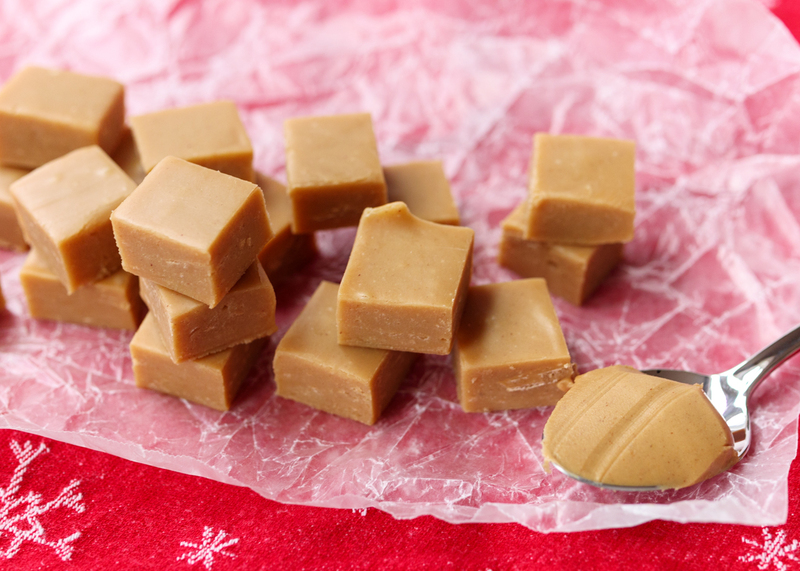 Normally just peanut butter on its own isn’t a great swap for butter in baking, but since we’re making candy and only using two tablespoons I figured I would give it a shot. The end result was peanut butter perfection and I’ve been making it this way ever since! I was so excited it worked out since not all my variation attempts have been successful. One of the versions I was hoping to post this year did not set up quite right, but that just prompted me to come up with an even better flavor idea that I will be sharing next Friday! Now back to this addicting peanut butter version. 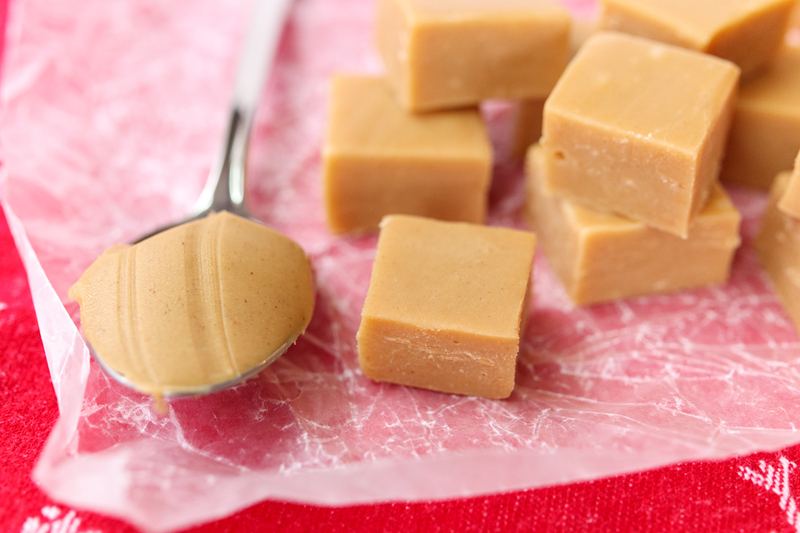 I make a note about it in the recipe, but I’ve only ever made this with creamy “regular” peanut butter, like Jif, so I can’t guarantee you will get the same results if you use the type of peanut butter that you have to stir because the oil separates. Usually that type of peanut butter doesn’t work as well in baked goods and treats. Also, as I say with all the fudge, I think this tastes best eaten cold straight from the fridge. Yum! Line an 8" x 8" pan with wax paper and set aside. Melt peanut butter and the Baker’s chocolate in a double boiler over medium heat, stirring occasionally. Pour in half the bag of peanut butter chips and stir with a heatproof rubber spatula to help melt. Once partially melted add the rest of the bag of peanut butter chips and stir until fully melted. Carefully stir in the condensed milk to combine and remove from the heat. Stir in the vanilla extract. Pour the peanut butter mixture into the prepared pan and smooth the top with the spatula. 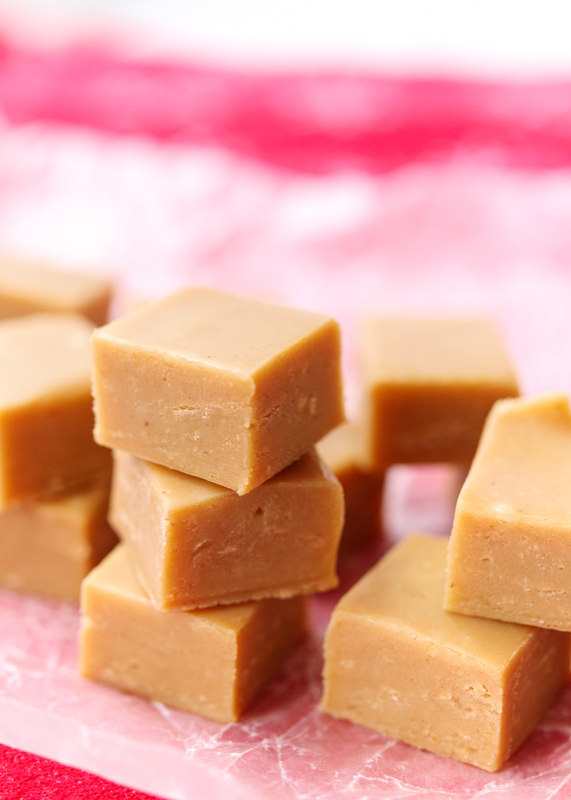 Refrigerate until the fudge is set then cut into bite size pieces. Best eaten straight from the fridge. I have only made this with creamy Jif-type peanut butter. I can not guarantee the same results with a natural peanut butter (the type you have to stir because the oil separates). Also, a peanut butter with less sugar might not taste sweet enough.